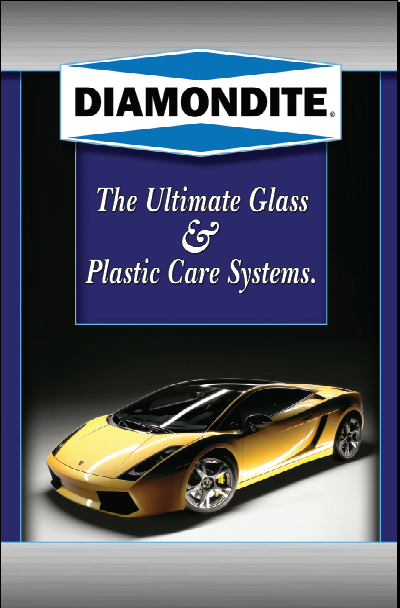 The Diamondite Handbook is a full color, 24-page booklet detailing the entire Diamondite product line. Learn what problems can be solved with Diamondite products and how to apply them to get the best results. This informative book can be downloaded here for free by clicking on this link. This Adobe Acrobat file may take several minutes to download.